Summer is in full swing here in Santa Fe, as evidenced by the variety of markets and festivals found throughout the city. Since its beginnings, Santa Fe has been a legendary trading center for the Southwest, once used to bring essential and luxury goods to the Southwest, and also as a point of access to Native American goods. For these reasons and more, Santa Fe has been hailed as a top shopping destination for years. One of our favorite things to do in Santa Fe is to browse the local farmers markets for fresh seasonal produce, delicious locally made artisan goods, and other handcrafted works of art that can only be found at these smaller venues. 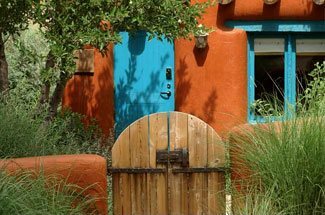 Book a room at our luxury Santa Fe Bed and Breakfast, and experience the local Farmers Markets with us this summer. The Santa Fe Farmers Market has been going strong since 1960, and is now one of the largest and most recognized markets in both New Mexico and the United States. At this popular market, there are over 150 active vendors, all working to meet the demand for fresh, local foods. Here, you’ll find fresh vegetables, fruits, eggs, milk, cheeses, meats, baked goods, chile, teas, herbs, original crafts, body care products, and much more. Since 2002, the market has been operating year-round, thanks in large part to newer technologies that are helping off-season production for Santa Fe farmers. 100% of the vegetables, fruits, and nursery plants and at least 80% of the other ingredients in products that you’ll find at the Santa Fe Farmers Market are produced in Northern New Mexico, demonstrating Santa Fe’s Farmers Market’s committment to locally-grown and produced goods. Once you’ve browsed through the farmers market, don’t miss your chance to browse the connecting shops, which include a collection of local businesses featuring wine, tea, coffee, chocolate, garden items, and global gifts. 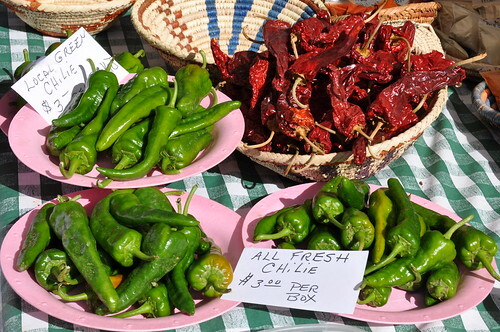 The Santa Fe Farmers Market takes place in the heart of the hip and trendy Railyard District. Also at the Railyard is the popular Santa Fe Artists Market, which features local artists from Northern New Mexico. Not only is this a great chance to browse the fine arts on display, including jewelry, photography, carvings, woodworking and many other kinds of creative art work, but you’ll also have a chance to meet and talk with the artists themselves. 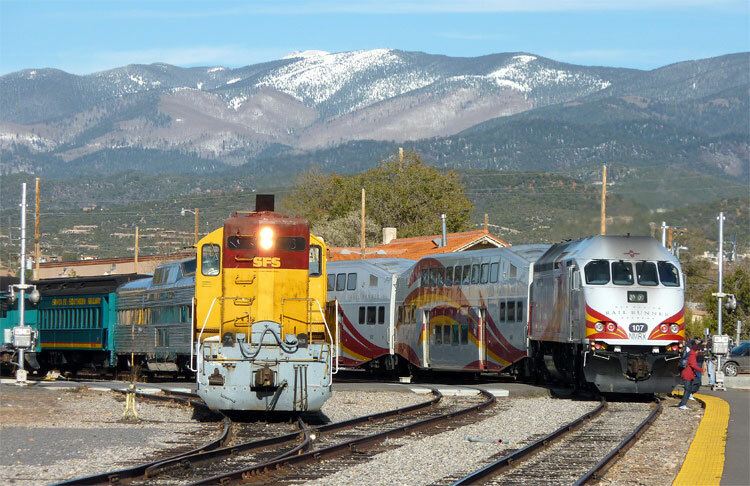 It’s a true Santa Fe experience, and one you won’t want to miss during your next trip here. 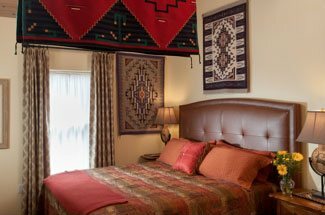 Enjoy the Best of Santa Fe’s farmers markets and art markets when you book your room at our luxurious Santa Fe Bed and Breakfast today.